New year, new resolutions, new intentions in Stereo Productions‘ hands – property of Chus & Ceballos‘ label, taking into the form of a new reference that will be in charge of opening the way to all those who will follow in the upcoming months. And what better way to start 2019 than with an ode to inspiration: “Senja In Bali“. 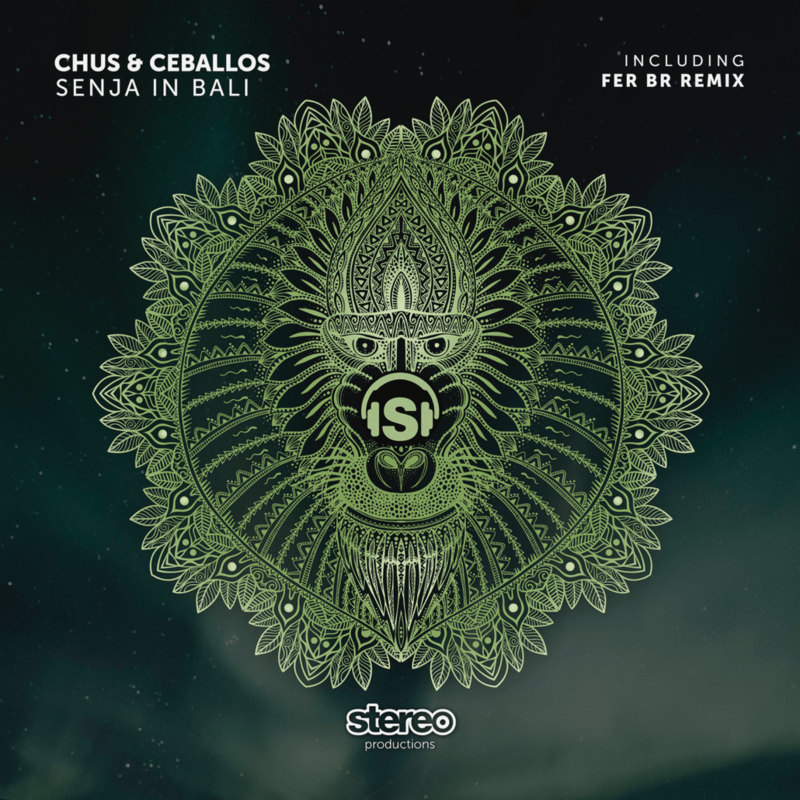 This title of this new release signed by Chus & Ceballos, is an exceptional gem – a profound journey into mystic rhythms and deep synth patterns… a reflection of love that its author professes to ancestral influences of music. 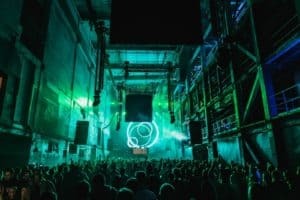 And all this occurred their journeys to magnetic places such as Ibiza, Algarve, Black Rock Desert, Tulum and Bali when Chus & Ceballos felt and experimented this energy-mind interaction and also had the necessity of revealing it on a track. 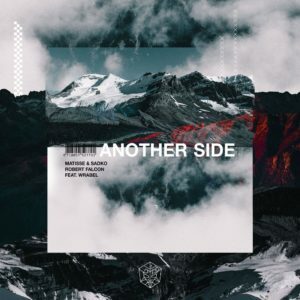 The release includes a remix by well-known Spanish techno wizard, Fer BR, who gives an extraordinary dance-floor vibe with his imprint Techno craft. Listen to Senja In Bali below or buy/stream it here.